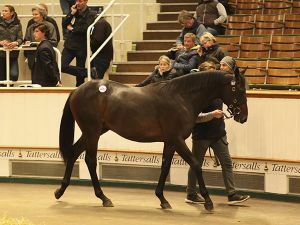 Book 3 of the Tattersalls October Yearling Sale closed with turnover second only to last year’s record levels and an improved clearance rate of above 80%, something that has been a feature of all three books of the October Yearling Sale to date. 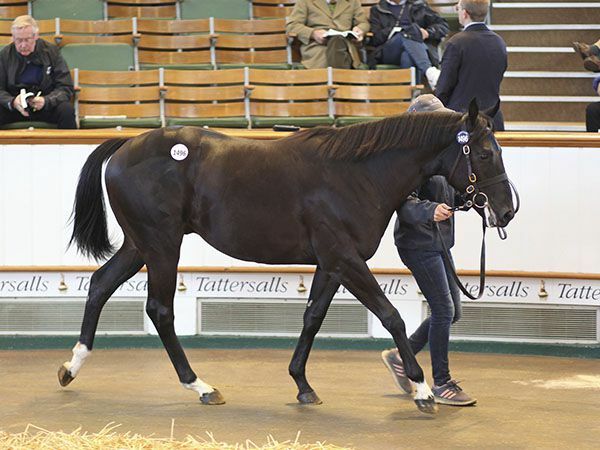 Three lots realised 50,000 guineas or more on the final day, taking the total number across Book 3 to 27, up from twenty at this sale last year. 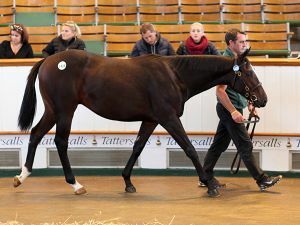 The Tsui Family’s Sunderland Holdings, buying via John Clarke, secured the BORN TO SEA filly out of the Listed placed KING'S BEST mare BEST SIDE for 56,000 guineas on the final day of Book 3 of the Tattersalls October Yearling Sale. 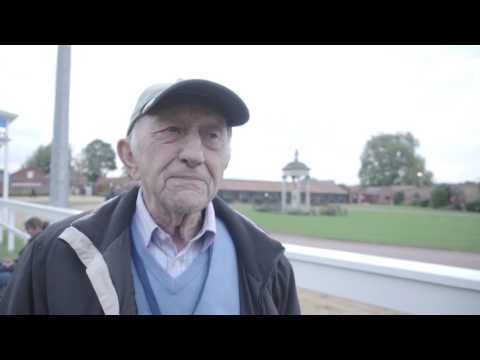 "She is a sweet filly, I liked her a lot," said Clarke. 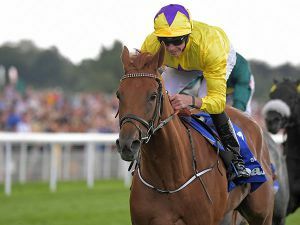 "She goes to France, no trainer has been decided." 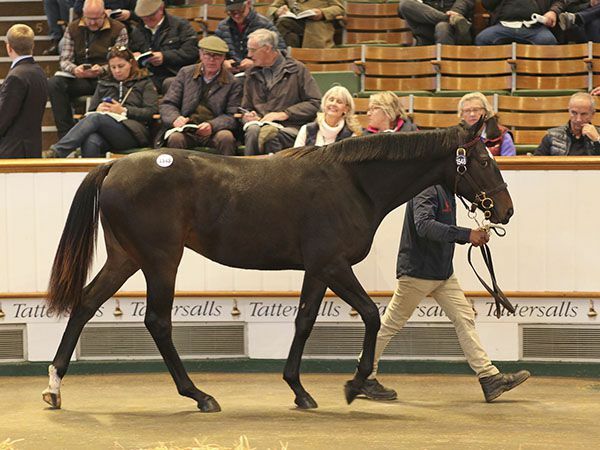 The sale was a successful pinhook for her owners; Troy Steve having purchased the filly for Bill and Amber Dash of Piermill Bloodstock for 16,000 guineas at last year’s Tattersalls December Foal Sale. "We have only been involved in the business for a couple of years," said Bill Dash. 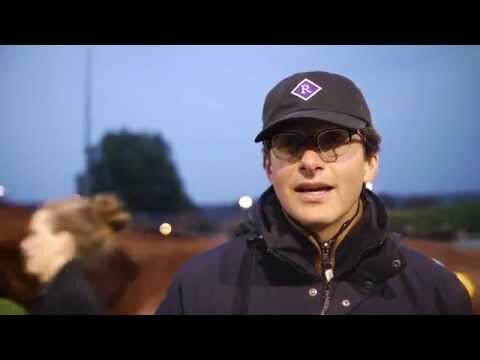 "We do it all ourselves and just have three or four foals each year. 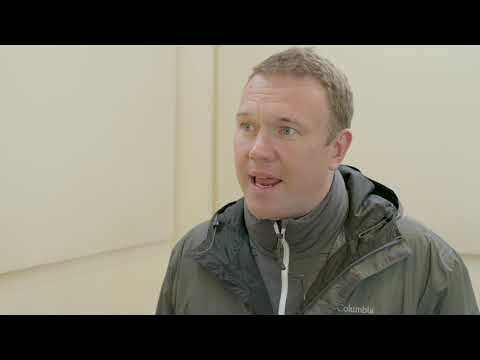 Troy has been really helpful buying the horses and drops in too, just to make sure we are heading in the right direction! 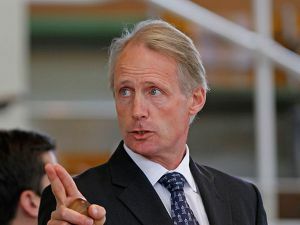 We have had some sell well and others not so successfully - we are delighted with this result." 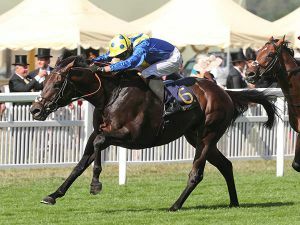 The filly, who was bred by Northmore Stud, is a half-sister to the Group 3 Dee Stakes winner AZMEEL and to the Listed winner BAISSE, dam of the Group 2 Royal Lodge Stakes winner BEST OF DAYS. 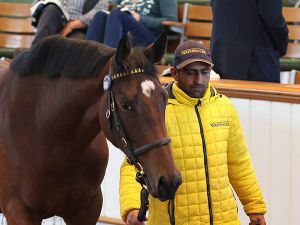 The top price on the second day of Book 3 of the Tattersalls October Yearling Sale was 60,000 guineas for the ZOFFANY filly out of the Listed Height Of Fashion Stakes winner COSMODROME. 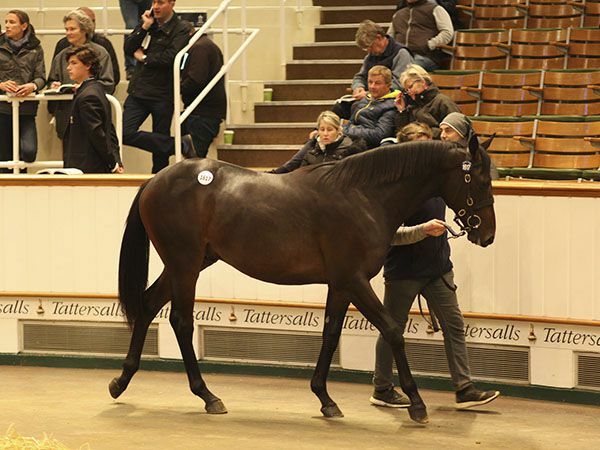 The Voute Sales consigned filly was purchased by BBA Ireland’s Richard Fitzsimons and is out of a sister to the Listed winner SPLASHDOWN, dam of the Group 3 Solario Stakes winner AKTABANTAY. “She might go breezing," said Fitzsimons. 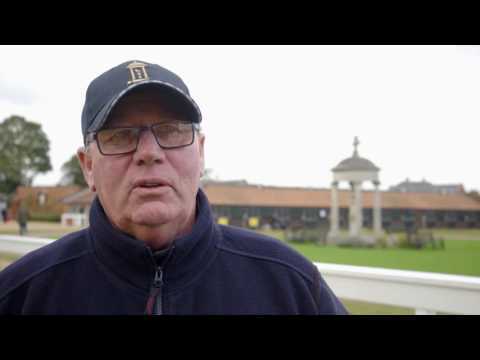 "She's a big strong filly and there's a lot going on in the family - there are Dubawis and Kingmans coming through under the second dam, so she'll always have some residual value. 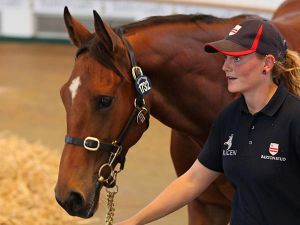 Locally-based bloodstock agent Federico Barberini struck early in the evening to secure the KINGMAN filly out of DUPE, the OBSERVATORY full-sister to the brilliant champion racehorse and four-time Group 1 winner TWICE OVER. 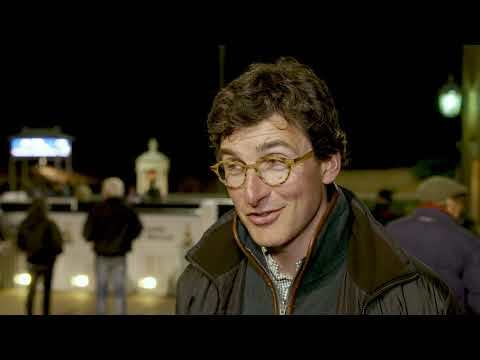 Buying on behalf of French breeze-up consignor Paul Basquin of Haras du Saubouas, Barberini secured the filly for 55,000 guineas after seeing off another breeze up consignor in Johnny Collins. 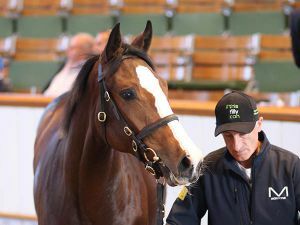 "She will go breezing and joins a No Nay Never filly, whom we purchased last night," said Barberini. 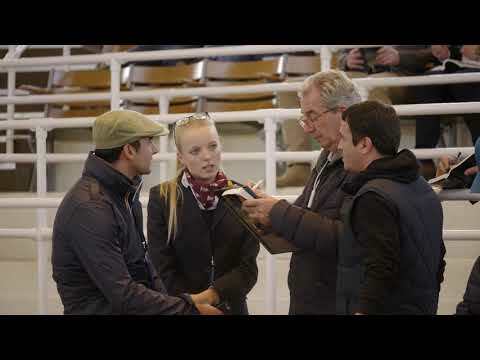 "They are both popular sires and ideal to go to the breeze ups." 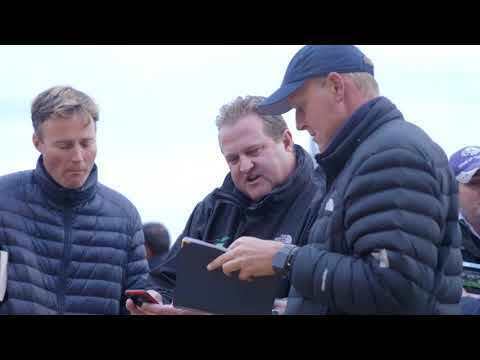 As we draw towards the conclusion of the Tattersalls October Yearling Sales, Barberini reflected: "I think the horses have been graded very well over the two weeks - there have been nice horses that you would want to buy for clients at all the levels. It is an important thing to get right." 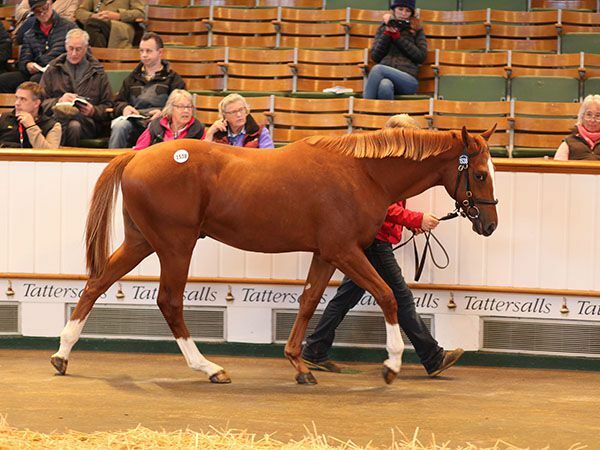 Book 4 of the Tattersalls October Yearling Sale starts at 9.30am on Saturday, October 20 with 123 lots catalogued.